Our dedicated teamwork across all the sectors above, providing a reliable and efficient service. With 25 years of combined experience multiple sectors including, commercial, logistics, industrial, and finance. Our specialist team have a vast amount of experience of building new contracts from scratch, as well as the experience of high volume and demand recruitment services whether that be RPO or Managed Services. 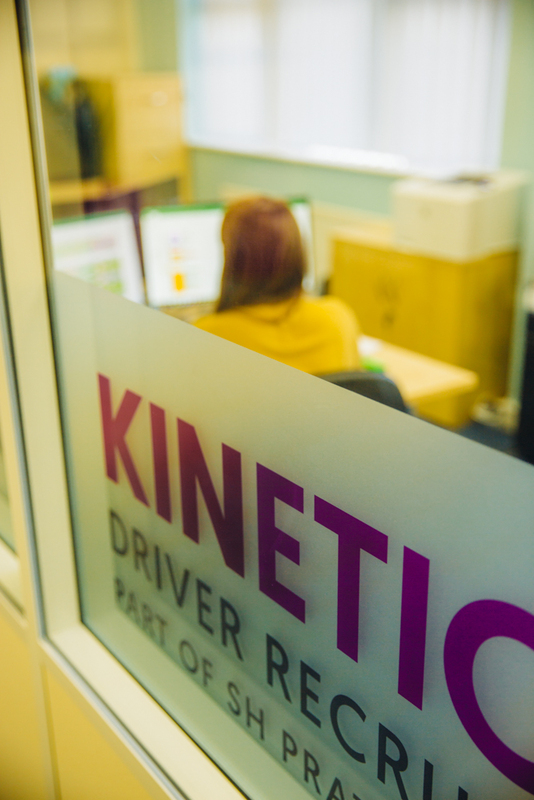 So whether you are looking for ad-hoc staffing support, or for a provider to outsource your whole recruitment process to, Kinetic are suitably prepared and willing to help.